A new Natural Environment Research Council (NERC) Data Policy will come into force in January 2011. It reflects NERC's continuing commitment to openness and transparency in the research process, including access to the data that underpin research publications, and the government's requirement for open access to public data. 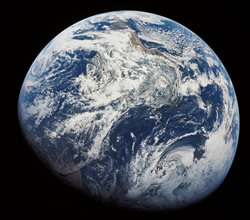 The Policy covers environmental data acquired, assembled or created through research, survey and monitoring activities that are either fully or partially funded by NERC. There are a number of significant changes when compared to NERC's existing Data Policy. However, to allow NERC time to implement new grant application and review processes, some elements will not be implemented immediately. Provides a clear definition of environmental data — placing the government's concept of public data in a scientific context. Dictates that all environmental data held by the NERC Data Centres will be made available for free without any restrictions on use. Exceptions include a limited number of data sets where third party rights require NERC to restrict access or to levy charges, or for large or complex requests, where NERC may charge for the cost of supplying the data. Introduces a formal requirement for all applications for NERC funding to include an outline data management plan, and a requirement for successful applicants, in conjunction with the relevant NERC data centre, to produce a full data management plan. Introduces the concept of the NERC 'Data Value Checklist'. This checklist details the criteria used to identify the long-term value of environmental data and also communicates the decisions made by the NERC Data Centres during the acquisition and disposal of data. Provides a clear definition of how long researchers will be entitled to exclusive access to the data they generate. This 'right of first use' will normally be two years from the end of data collection. Introduces a new requirement that all research publications arising from NERC funding must include a statement on how the supporting data and any other relevant research materials can be accessed. 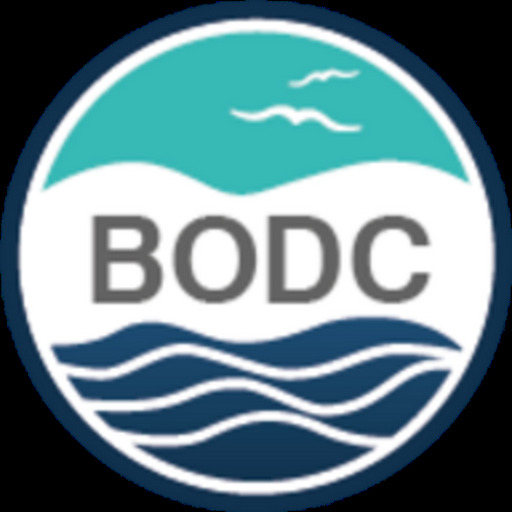 In light of this new NERC Data Policy, the British Oceanographic Data Centre (BODC) is reviewing its data holdings and work is underway to ensure that our data access policies reflect these changes.